Taekids continues from our Little Ninja Program ages 8-years to 11 years. 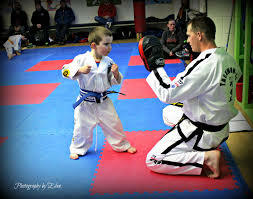 Your child will continue to develop thier skills as well as add more complex movements with additional training in controlled sparring and self defence. Taekids is a fun dynamic program that continues to build upon the little ninjas program from ages 8-12. 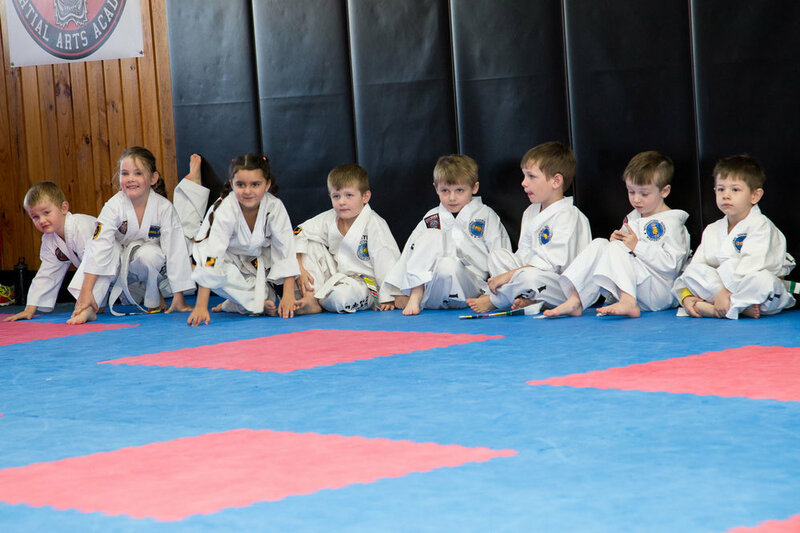 Specialized classes for these ages to continue the enjoyment of Martial Arts that will safely build on their confidence with the introduction of self defence, sparring and patterns of the TaeKwon-Do system. 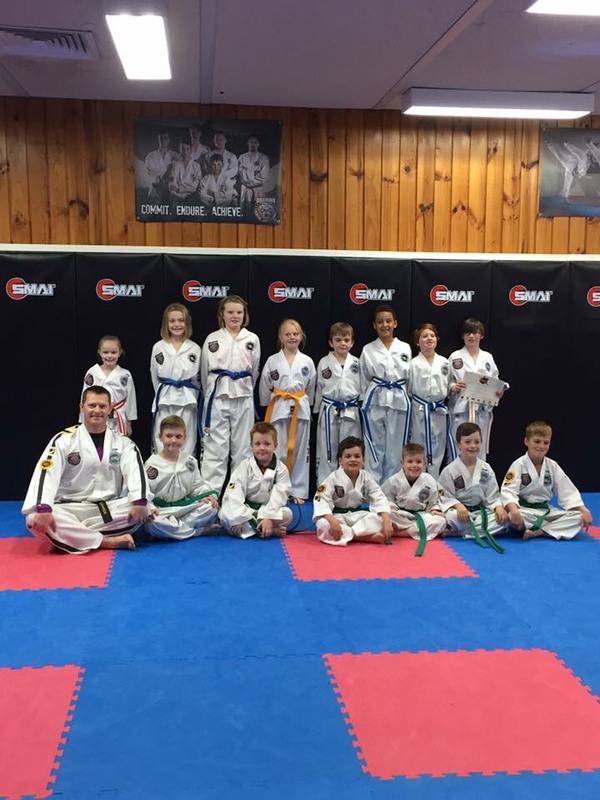 The more adventurous students will have the opportunity to compete in Tournaments in a range of disciplines from sparring, patterns, power breaking and special technique. Emphasis is placed on personal development as well as physical development with homework tasks each month that build on the mat chats discussions each class.